DependableDoc© App Now Available! | Soul Sherpa DependableDoc© App Now Available! 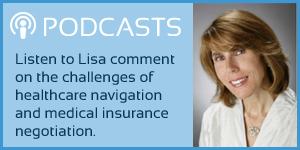 Navigating America’s ever-changing healthcare landscape as a patient or healthcare agent/proxy has never been more challenging. 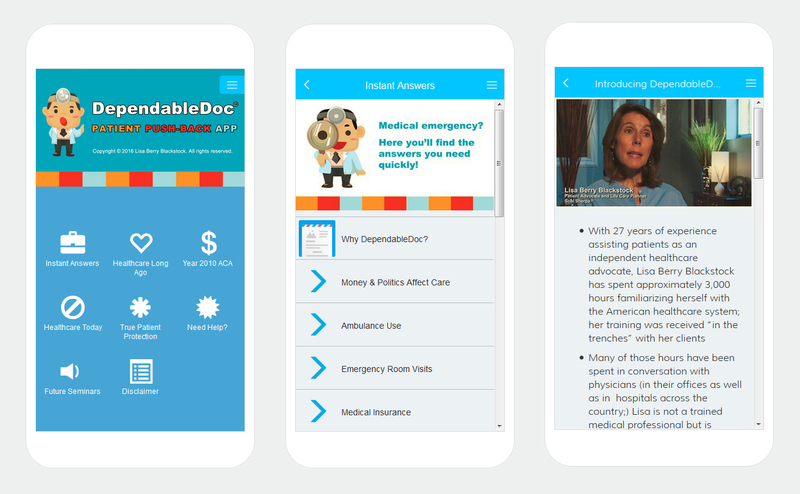 In the first-of-its-kind comprehensive consumer resource, DependableDoc© provides patients and their loved ones with crucial information concerning the business and politics that drive healthcare today, and helps people make wise healthcare decisions in such an environment. Healthcare consumers of every age will benefit from independent patient advocate Lisa Berry Blackstock’s 27 years of national experience. Patients and their loved ones can be vulnerable. This app will change that. Now!